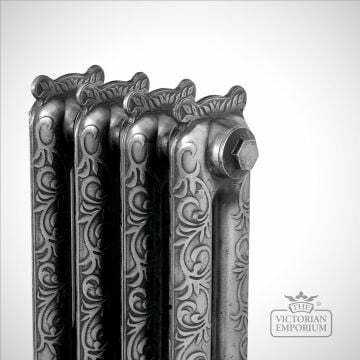 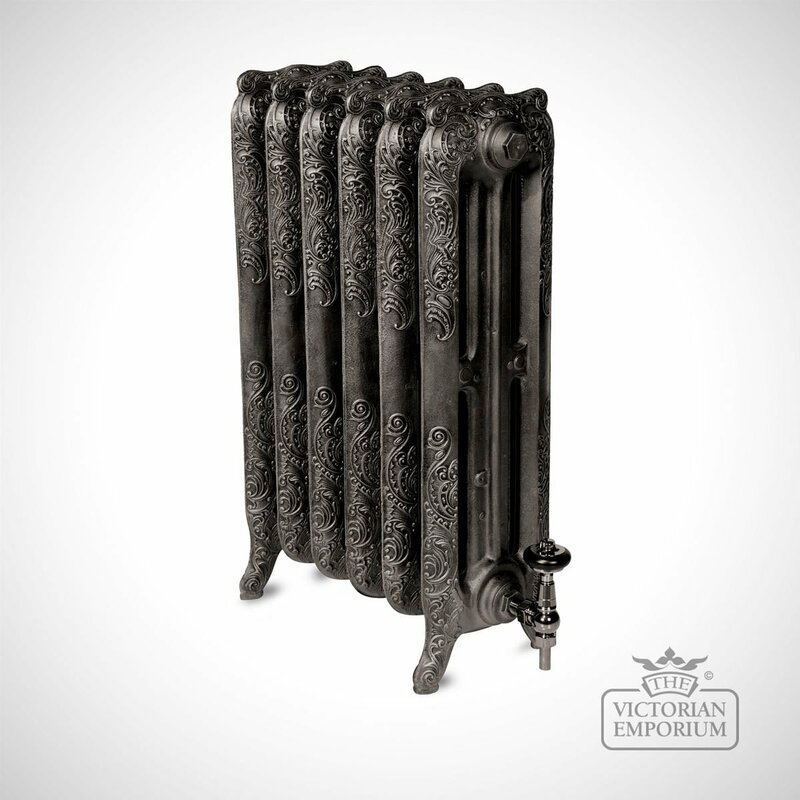 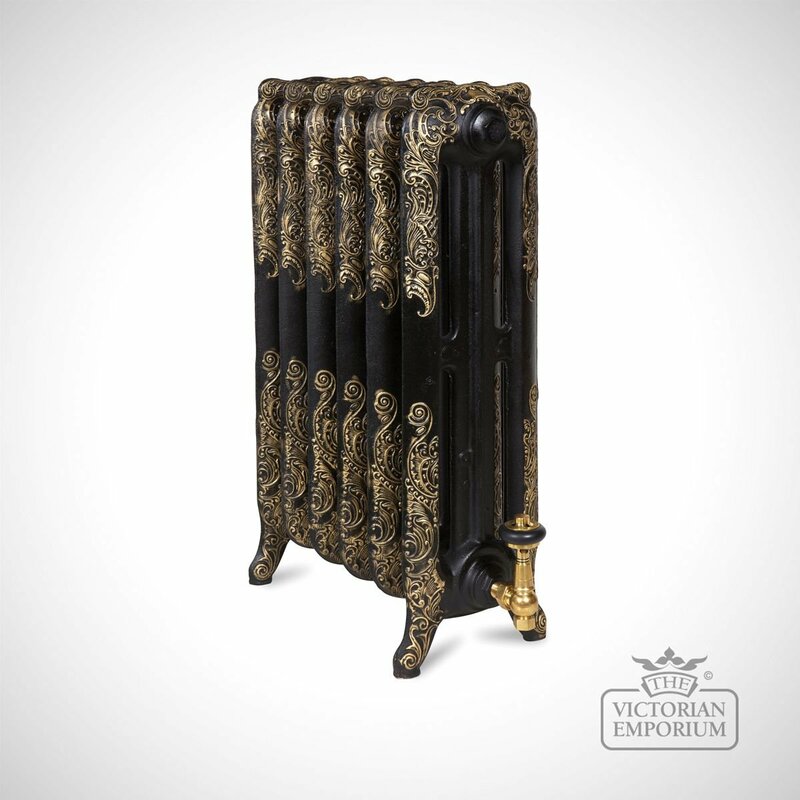 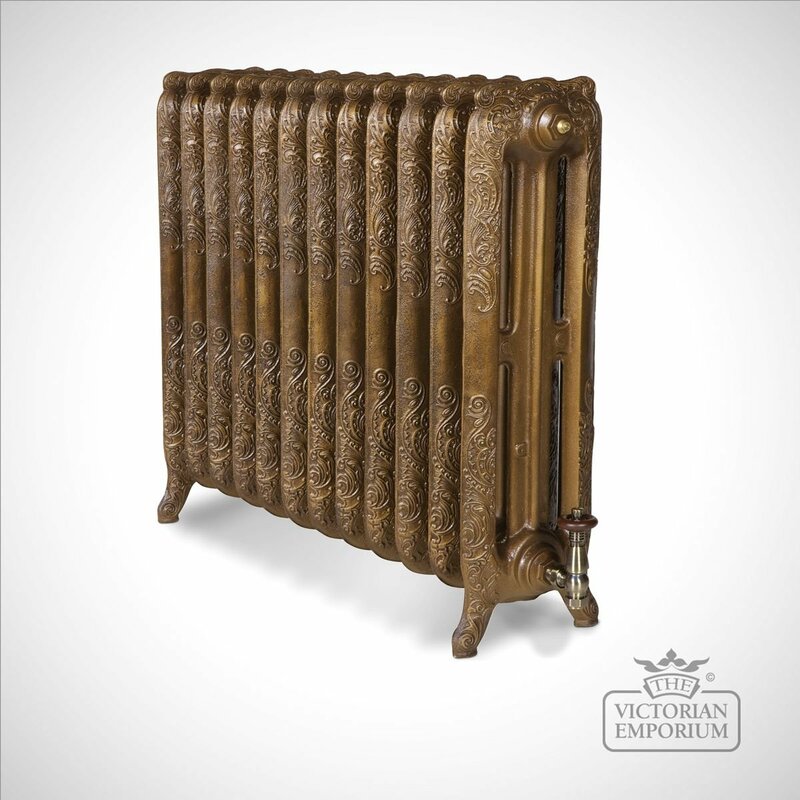 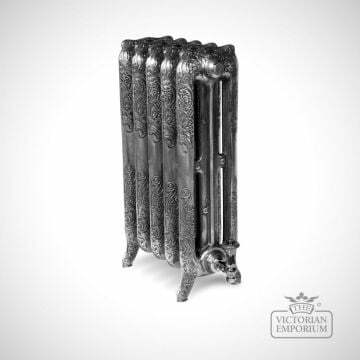 One of the first decorative cast iron radiator styles produced in France in the late 1800s. 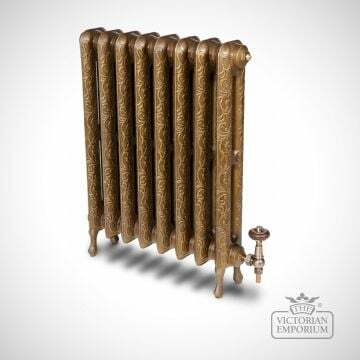 The Cambridge cast iron radiator is available in a wide range of height choices ranging from 470mm to 765mm and widths from 349mm to 2403mm. 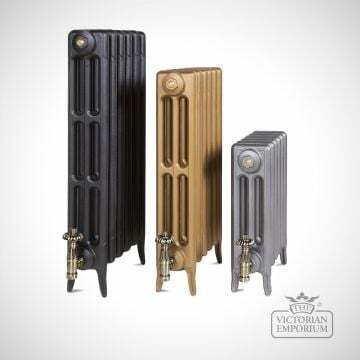 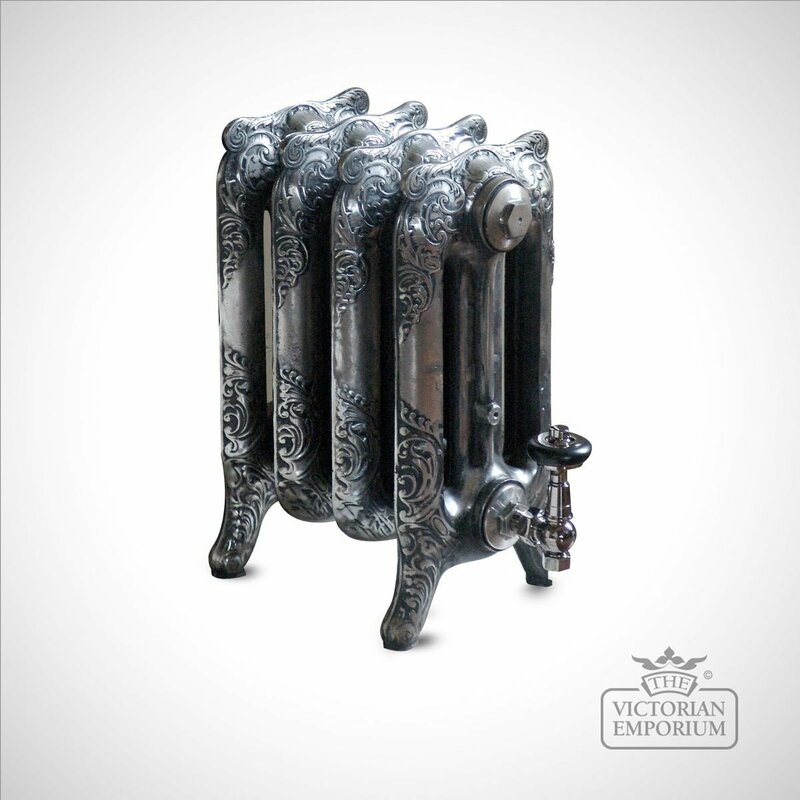 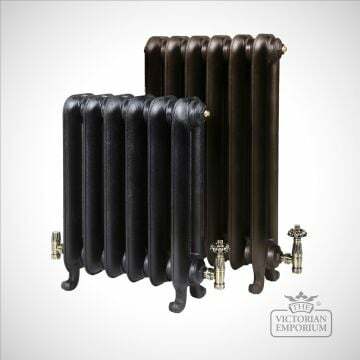 This vintage look radiator is supplied complete with plugs, bushes and air vents with a choice of 1/2 inch or 3/4 inch connections.